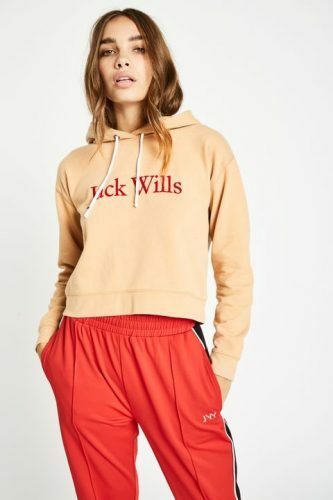 UK brand Jack Wills is still offering the Cyber Week discount! Shop a great majority of items 50% off, and the rest of the items for 25% off! 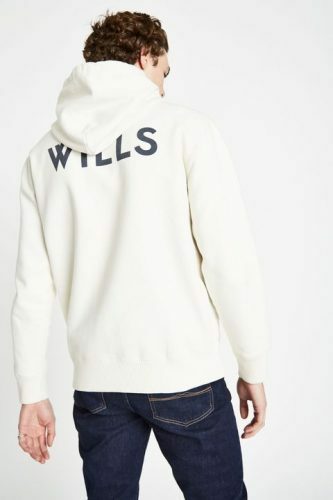 Buy a hoodie at a discounted price for only £27.48 (about US$35.25)! Additionally, the official website selects a few products daily for a special discount, so it’s worth checking out daily!